drivers don’t have to stop, right? 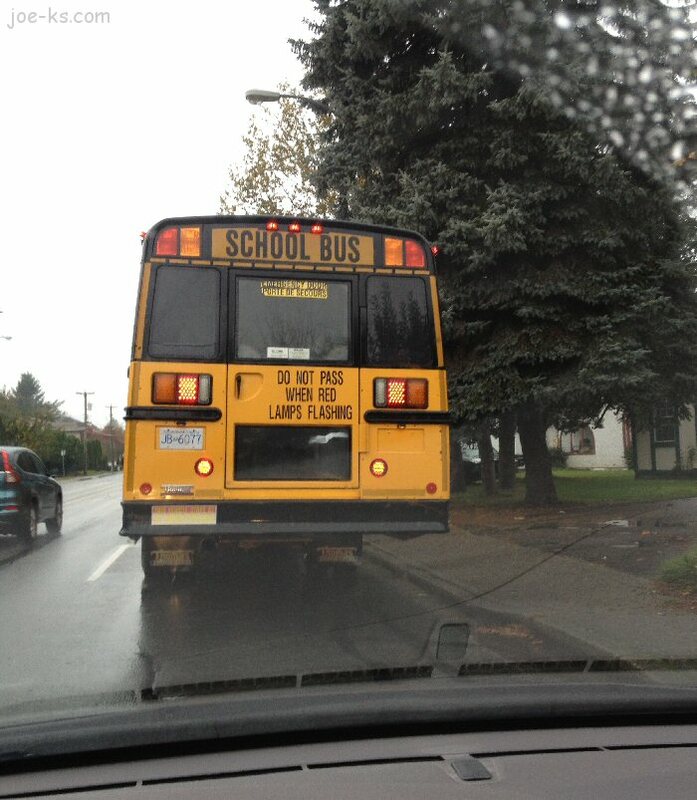 hit a child who has just exited the school bus. change out those Amber lights for Red lights. Help save a child from being hit by a bad driver! Post Note #2 by Joe Defries - No, the “red lights do not appear to be amber” - in the following video clip the flashing lights ARE amber, and the School Bus was stopped and letting off children onto a school yard!